Small business is a component where students can show their creativity, passion and learn how to run a successful business! Students who work in this job create and stock products to sell to their peers during Market. Market takes place twice a month during the last hour of school and all students are able to participate and buy different products with their City School money. This component strives to have employees that work well with time and money management. In order to have a productive business, students also need to stay on task and be prepared for Market ahead of time. 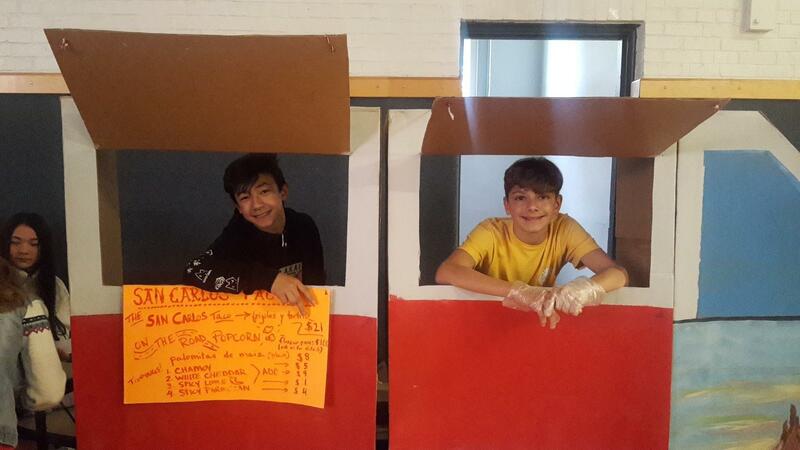 At the end of each trimester, students hope to be able to look back and know that the businesses worked hard to make Market enjoyable for the rest of the students of City School.